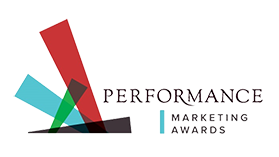 Magnetise employees were invited to join Planit (one of the fastest growing performance marketing agencies) for the 2017 Performance Marketing Awards. 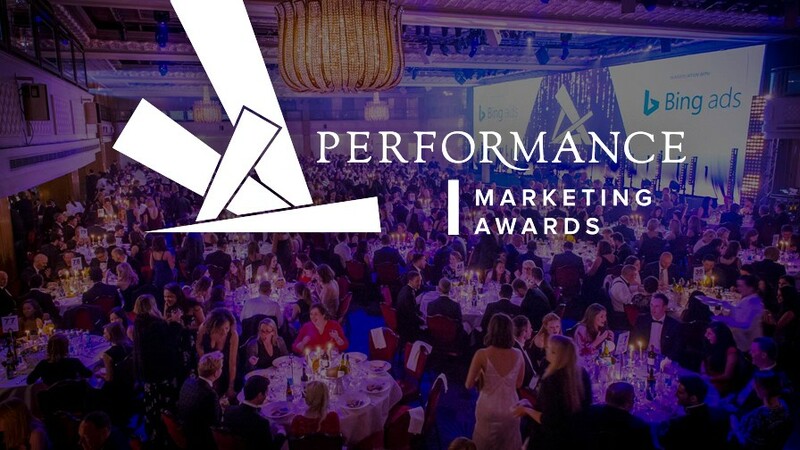 As a finalist in the 'Best Lead Generation Campaign' for Ladbrokes Sportsbook lead generation, we got to enjoy an evening of fun and laughter with both old and new friends and lots of familiar faces. Planit utilises Lead Intelligence to manage and optimise performance campaigns for Ladbrokes across all digital channels. With the agencies strong results, Planit was able to submit a strong award entry. The lead-based campaign met client objectives and exceeded expectations by delivering high-quality prospects using a highly bespoke, cost-effective strategy. The campaign was able to qualify and demonstrate the value of the leads provided, keeping them in-line with the original campaign objectives.